Small public park located on Bayshore Blvd in Tampa Florida. 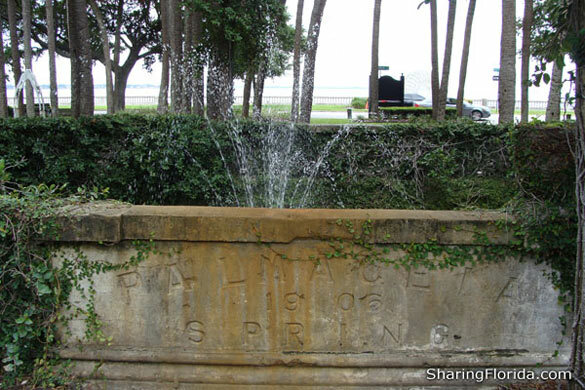 View photos and address to this park which has a good view of Tampa Bay. 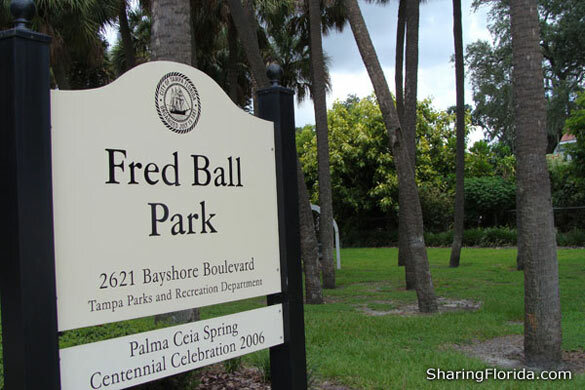 This is a very small park located on Bayshore Blvd. Good place to park and walk Bayshore. View our photo gallery of pictures taken August 2009.